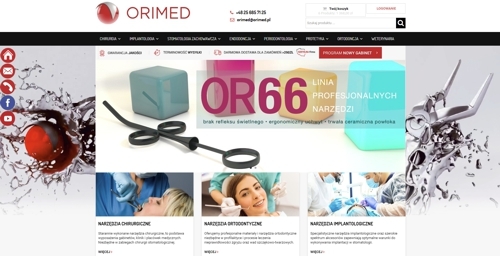 Orimed is implementing a project co-financed from European Funds. 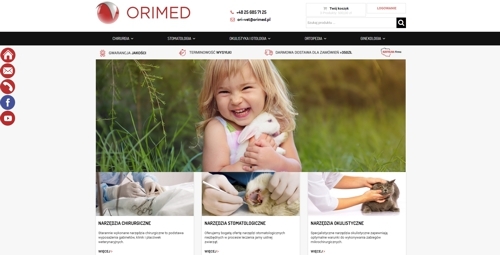 The aim of the project is: Internationalization of Orimed’s operation on the Czech market. The total value of the project is 459498,00 PLN. Co-financing of the EU project: 168419,90 PLN.